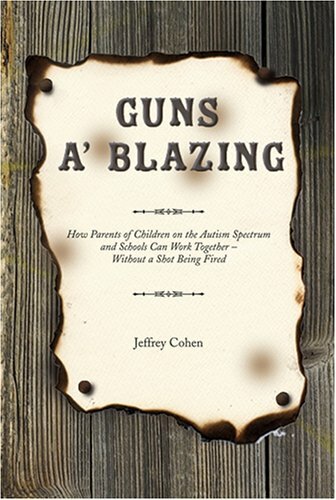 The author tackles the often difficult relationship between parents who have children on the autism spectrum and the schools. Cohen offers advice to parents on how to get the best possible services for their children without resorting to undue controversy. Quotes from both parents and educators add an extra dimension showing universality of the issues raised.